In the 1920s and 1930s, 45,000 Filipinos had migrated to the United States mainland as Americans, coming from the territory of the Philippines to the heart of the empire. 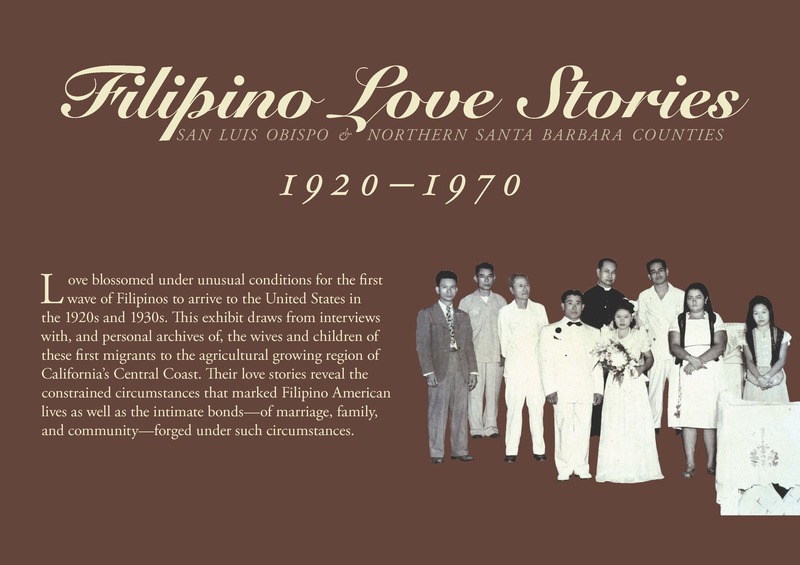 Without the rights of citizenship and with limited economic opportunities in the US, Filipino men coming to California's Central Coast found work in the agricultural fields. Property ownership was out of reach for most of these migrants. It was the social and economic changes set off by the Second World War that reversed the fortunes for some of these men. A number of the farmworkers were finally able to become farmers. 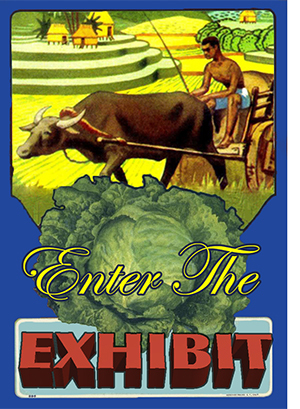 This exhibit features the crate labels for these local Filipino growers. Notice that some of the labels include iconic images from the Philippines. Also, please browse through the Re/Collecting Project archive to learn more about the farming families behind the labels. If you have a crate label you would like to contribute, please contact Dr. Grace Yeh: gyeh@calpoly.edu or 805-756-6229.